Price € 390 p.m. ex. Nice unfurnished non-independent 2 room apartment on the 2nd floor at the front side of approx. 30m2. 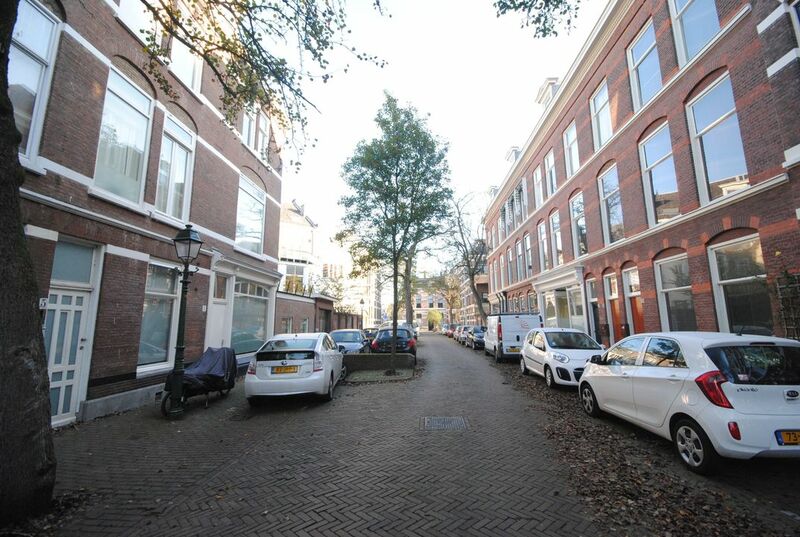 Well situated in an residential neighbourhood in in one of the nicest areas of The Hague, near public transport, shops and the city centre. The 2 room apartment is provides with laminate flooring and is available for 1 lady. 1st room approx. 5.50x4.50 with wardrobe. 2nd room approx. 3.00x2.50. Washing machine in storage available. Kitchen/shower/toilet to be shared with 1 lady at the front side.